Whether you've been newly diagnosed withsleep apnea, or you are in the market for a new CPAP mask, you still need to find a mask that fits you correctly and feels good. This means you need one that prevents air from leaking and one that you can put on night after night and feel comfortable wearing. The best CPAP mask for you is the one that you will wear. These masks are used to deliver pressurized air as part of continuous positive airway pressure therapy (better known as CPAP). Three different styles of masks can do the job of helping you keep your upper airway open at night while you sleep so that you can breathe easily and without interruption. Nasal Pillows: This is the smallest of your options. This kind of mask streams a light puff of pressurized air through the nostrils. It uses much smaller headgear as well. requires more headgear than the nasal pillows, but nasal CPAP masks have been greatly improved over the years, which means they are smaller, lighter weight, and have minimal headgear. Full Face: Also know as the oronasal mask, the full face mask is longer than the nasal CPAP mask so that it can be positioned over both the mouth and the nose. It typically uses the same headgear as the nasal CPAP. We've also discussed the advantages and disadvantages of these different masks on this blog here. Sound Sleep Health offers a wide variety of sizes, styles, and brands for our patients. The most popular brands in our inventory include Respironics and ResMed. Because we have such a broad inventory, you can be sure you will find the exact mask that fits your needs, and we invite you to try on as many as necessary find the perfect fit. Pressure settings: In general, if you have higher pressures, you will do better with the nasal or full face CPAP mask, as they have more headgear to firmly keep your mask in place as you sleep. Lighter pressures can be easily handled by nasal pillows or the nasal CPAP mask. Facial shape: The length of your face, the broadness of your cheekbones, and the shape of your nose can all be definitive factors when selecting a mask. You want to choose the one that best "seats" to the specific contour of your face so that it is both comfortable and effective in delivering therapy. Facial hair: It is difficult to seal a mask to the face if there's facial hair in the areas where the mask makes contact with the skin. Try all three options to see which one has the best seal based on your prescribed pressure. Your preferred sleeping position: Generally, side sleepers need to choose masks that have effective headgear to keep their masks comfortably in place. Stomach (prone) sleepers may have to opt for a smaller mask or think about avoiding that position in order to ensure they sleep comfortably. Meanwhile, back (supine) sleepers will do well with all mask options. Restless sleepers will also benefit from more supportive headgear, and may even opt for a chin support. Claustrophobia: Generally speaking, those who struggle to wear a mask are also people who fear enclosed spaces or elevators. The nasal pillows are a good choice for people who simply want to feel less contact with their mask and headgear. However, full face masks are optimal for those who find comfort in the added space for breathing that the larger dome allows. Breathing "style": Either you breathe through your nose, through your mouth, or through both your nose and mouth. For people who breathe through their mouth, this might have developed as a habit over the years; using CPAP may eventually reduce your need to do so after the brain and body relearn to breathe only through the nose. Others may have issues with nasal breathing that are related to sinus or nasal problems (such as allergies or narrow physiology); in this case, mouth or "oral" breathing may still be your chief means of getting enough oxygen at night. 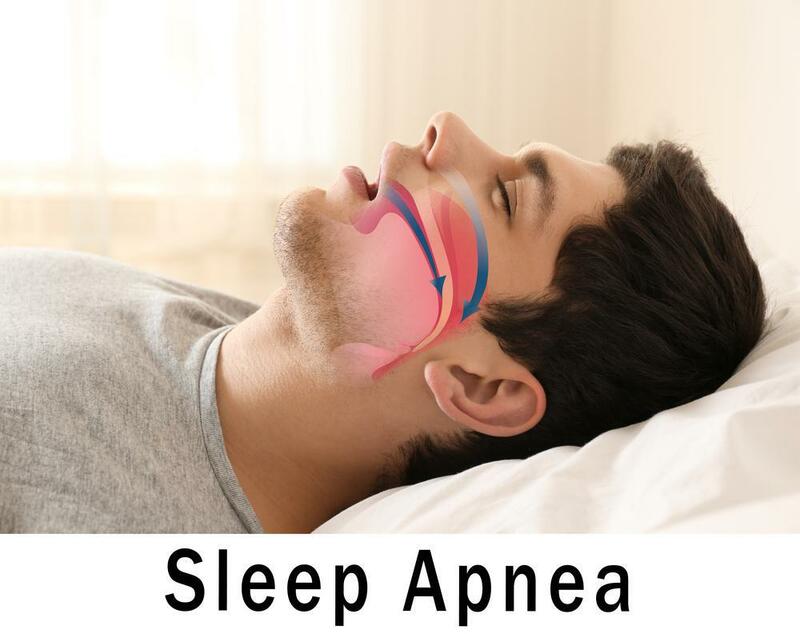 If you are certain that you are a mouth breather and you think will struggle with using CPAP, consider assisting yourself by way of a chin support, which can gently hold your jaw in place so that you breathe only through your nose. Barring this, a carefully fitted full-face mask can compensate for oral breathing without any compromise to CPAP therapy. 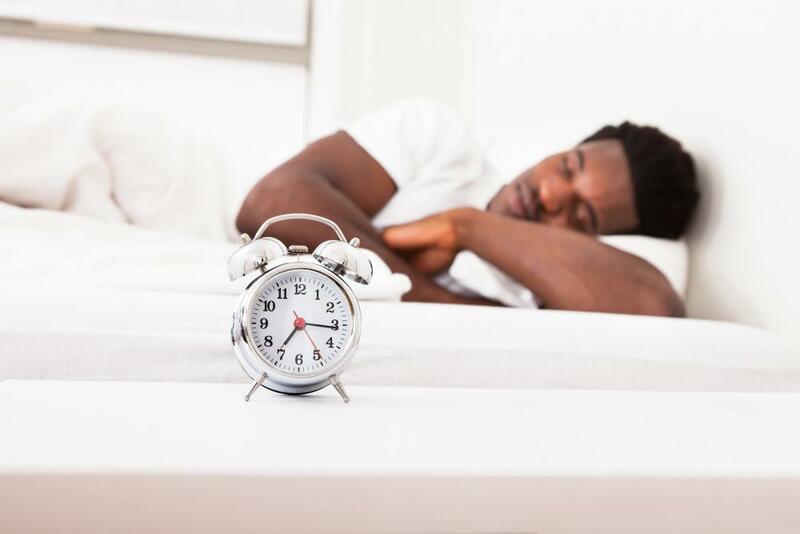 Lifestyle: Do you read or watch TV as part of your nighttime routine? Selecting a mask that has minimal headgear can be one of the factors to consider when choosing a mask. that best fits your face and your lifestyle. Also, don't be discouraged if you try one mask and discover it's not "the one." You can always express your concerns to your durable medical equipment (DME) provider and find another style or type to swap with until you arrive at the one you can easily live with, night after night. 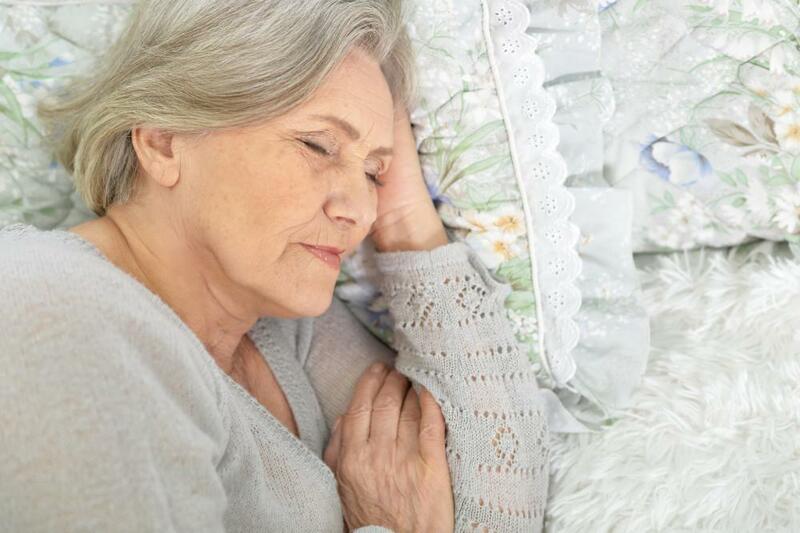 These sleep experts are terrific resources, by the way; they can also help you with fit concerns, comfort issues, and tricks for adjusting to therapy, and they can also help you determine when it's time to replace or replenish your supplies. 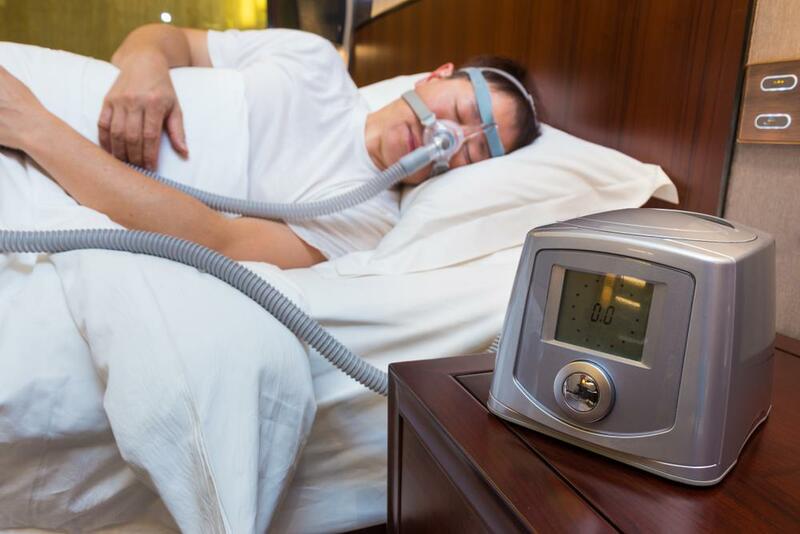 Get to know your DME provider; they can really make a difference with your CPAP success!